Can CoQ10 Help Combat The Negative Effects Of Statins? 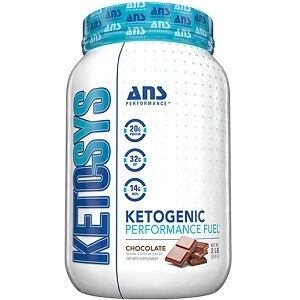 Although they sound the same, ketosis and ketoacidosis mean two very different things. 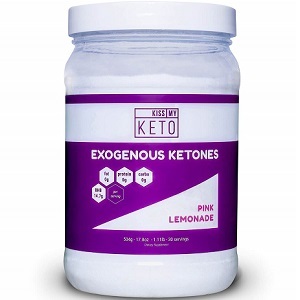 They share a common root word which is ketones. 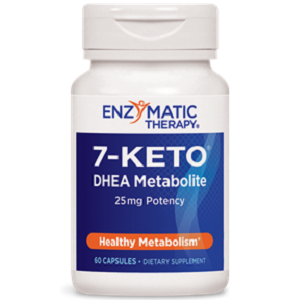 That is because both processes result from the production of ketone bodies because of the chemical reactions that are driving the body’s metabolism. Despite their common root, ketosis and ketoacidosis have strikingly different qualities. Ketosis begins when the body is starved of carbohydrates. This could either be because the person is fasting or because they are following a low-carbohydrate diet. When there is not enough glucose available from carbohydrates, the body switches to using fat as a source of energy. While breaking down carbohydrates for energy produces lactic acid, breaking down fats produces ketones. In the case of ketoacidosis, the trigger is a lack of insulin which causes a reduced glucose uptake. 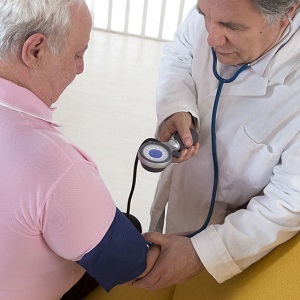 This occurs quite commonly in diabetic patients. 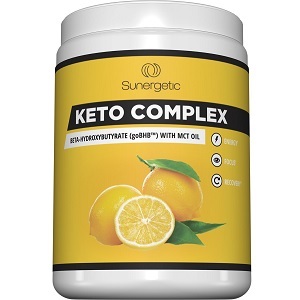 The same process unfolds, where the body breaks down fat and produces ketones, but the combination of the acidic ketones and the sugar causes what is called diabetic ketoacidosis. There are other causes for ketoacidosis such as a heart attack, alcohol misuse, cocaine use or sepsis. The only real way to tell if a person is in ketosis is if they have an acetone smell about their breath or when they perspire. This is because acetone is a ketone and it is the form in which the body excretes ketones. Conducting a urine dipstick test can also give a good indication of whether a person is beginning ketosis or is suffering from ketoacidosis. A urine dipstick test for the presence of ketones can give the person an indication of the concentration of ketones in the urine. 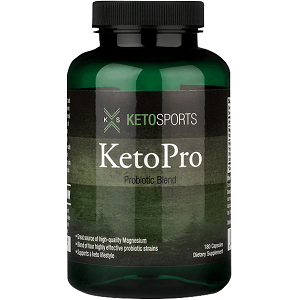 A person is considered to be in the initial stages of ketosis when their ketone levels are greater than 0.6 mmol/L. Between 0.6 and 3 mmol/L is considered to be nutritional ketosis and anything greater than 5 mmol/L is considered to be at risk for ketoacidosis. There are also blood tests that can be done but these are not conducted at home. 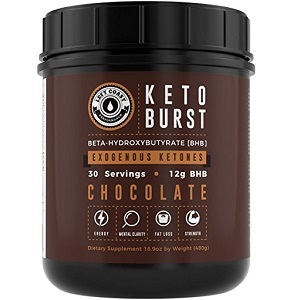 Ketosis can easily be reversed by eating carbohydrates again. Ketoacidosis, on the other hand, requires some medical interventions. These include replacing fluids orally or through a drip, replacing electrolytes like sodium, potassium, and chloride, administering intravenous insulin and eliminating other problems such as a heart attack or sepsis. In both cases of ketosis and ketoacidosis, it is a good idea to keep a decent record of the foods you eat each day. 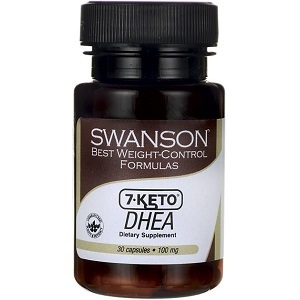 That can help you to maintain ketosis and to avoid ketoacidosis.